It’s got to that time in my life when everyone around me seems to extending their family. I love it. When I had my little boy, I was the first out of all my friends. Now, over 2 years later they are starting to catch up with me. 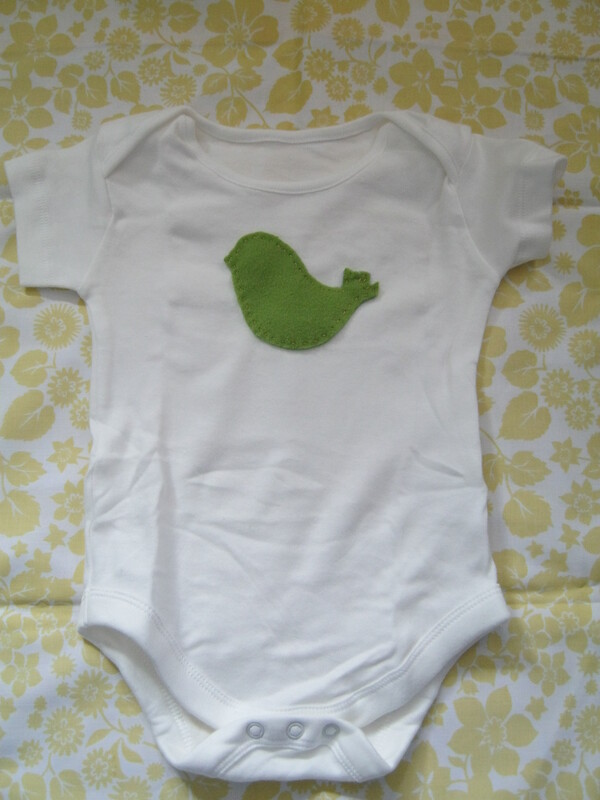 I have had the joy of meeting quite a few new little people and have been busy designing little pressies for them. Here are a few I thought you might like to see. I have got a few more designs for this vest and when they eventually go in my shop I’ll be selling them in packs of 3: girls, boys and mixed/unisex. 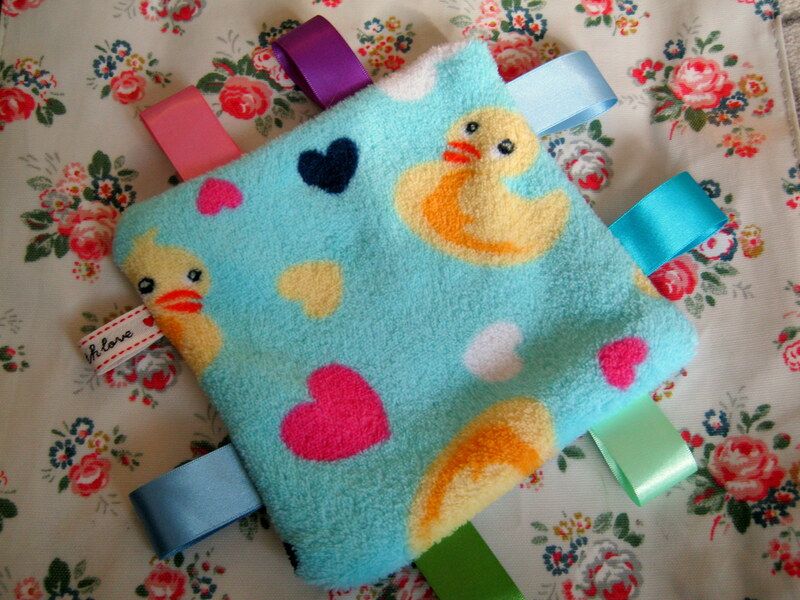 This is a little soft hand blanket I’ve made for a few friends. I have to say, it’s one of my favourites as I know how my very little babies love the different textures of the soft fleece on the front and the silky ribbons on the sides. 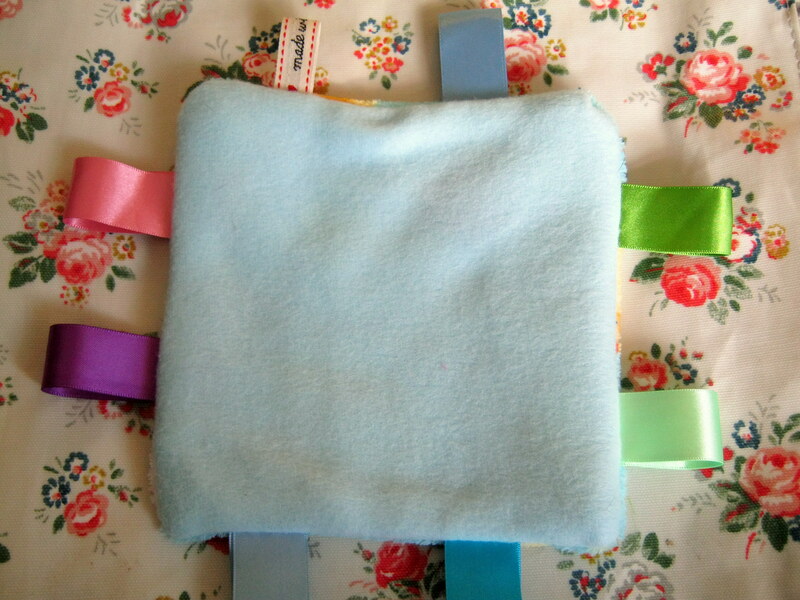 I used a different kind of fleece for the back with added another texture but was still super soft! The blanket isn’t too big, just the right size to be comfortable in a little hand. When I get round to making my next lot, I’ll take some pictures and write a tutorial so you can make your own. These I didn’t design. They came from a pattern by Tina Egleton that my I was given at a craft group I go to (I think it originally came from Women’s Weekly). 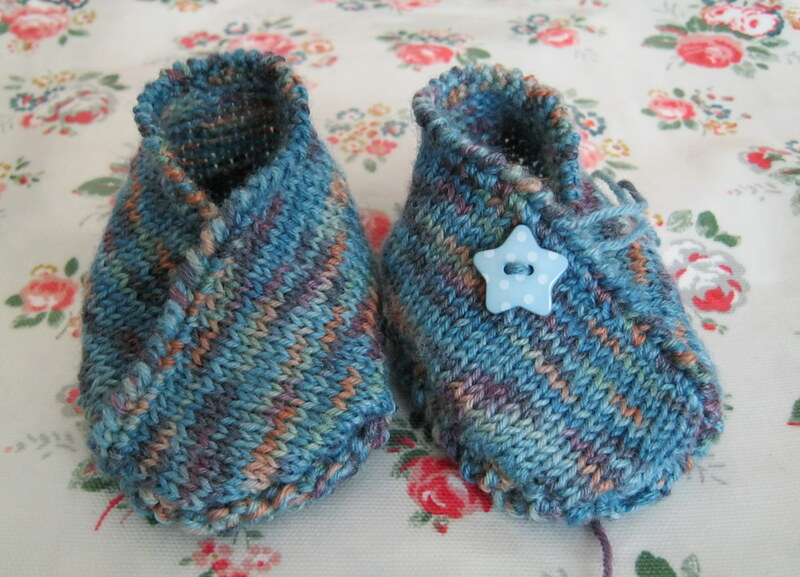 I used sock wool as it has lovely colours that come out really well in a small project. 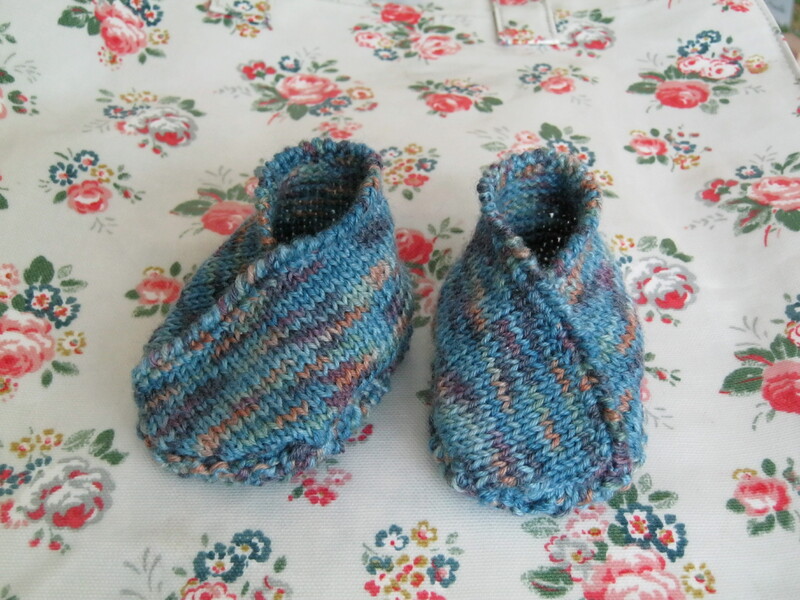 I did think about using a soft 4ply but in the end decided that as most babies wear socks with the booties, it didn’t matter if they weren’t super soft (I should say that actually the sock wool does feel very nice). I did try to putting star buttons on the boots but interestingly, it looks a lot better in this photo than it did in real life and I decided to leave them off. When I’ve made these in white, for little girls, I’ve very small ribbon roses on them which look lovely. What I like about these boots is the wrap around effect with the sweet crocheted edging. I had a lot of fun crocheting the delicate edging. What a great crafter you are 🙂 the booties are adorable! Thank you 🙂 I wish I could remember exactly where the pattern came from as it’s a really nice one.